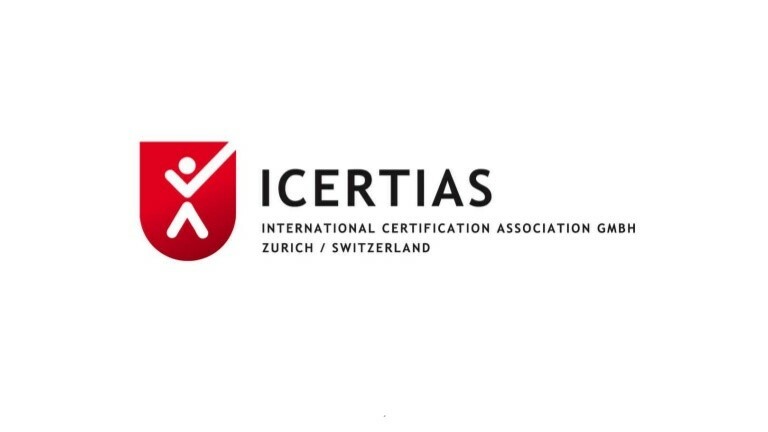 International Certification Association GmbH (ICERTIAS) is a worldwide organization based in Zurich, Switzerland, operating in more than 40 countries on four continents. 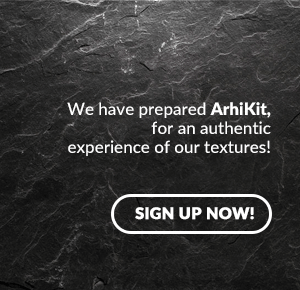 ICERTIAS supports and promotes the global recognition and quality of products. Moreover, ICERTIAS encourage close collaboration between organizations specialized in certification, research and testing with the aim of developing global strategies and procedures for testing, research and certification. International Certification Association is globally acknowledged for their Best Buy Award certificates (bestbuyaward.org), QUDAL - QUality meDAL (qudal.com) and ICERTIAS Customers' Friend (customersfriend.org). Positive reviews reflecting the activity were published by some of the biggest names in media: Bloomberg, CBS, NBC, Fox, The Wall Street Journal and Yahoo News, mostly focused on the market survey results conducted by ICERTIAS. 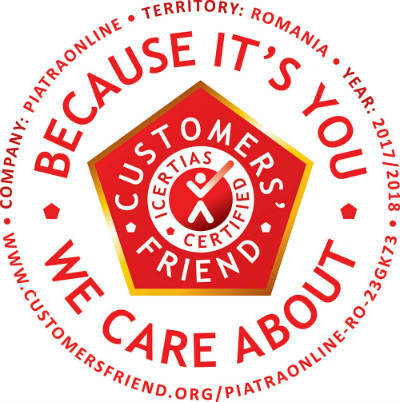 We ROCK STAR CONSTRUCT ROMANIA are proud to announce our new “Customer’s Friend” certificate for the registered trademark brand PIATRAONLINE, as recognition of the highest global standards developed and implemented by our company in relation with customers. Standards for receiving ICERTIAS certificate are based on transparency and easy access to information with no restrictions, regardless of gender, nationality, sexual preferences, ethnicity or religion. 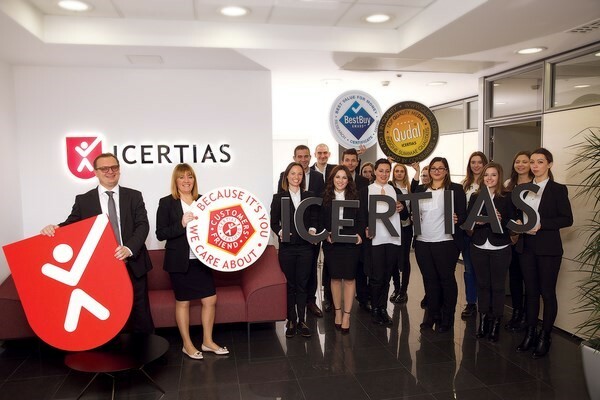 ICERTIAS also measures the extent to which services and procedures enforced by a company have a positive impact on life’s quality and health of our customers. 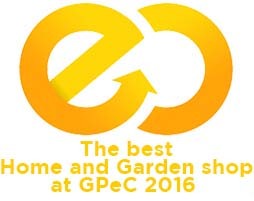 This is also one of our main targets, as a company concerned with the environmental aspects related to quarrying but also the associated processes that generate waste from trading natural stone products. Last but not least, the ICERTIAS recognition reflects a constant concern for dealing with employees at all levels. Found at position number 8 in ICERTIAS’ list and one of the requisites is a direct correlation between customer satisfaction and employee comfort. Because of this, PIATRAONLINE is always striving to provide the best working conditions for our employees. 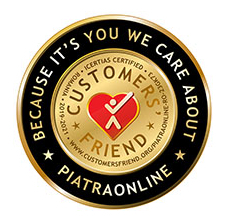 PIATRAONLINE is aware of the fact that a successful business represents a combination between product quality and services - on one side and on the other side - working relations within the organization, company’s culture and compliance with laws and regulations, all providing support for a long-term development. “Customer’s Friend” is one more confirmation that our best practices towards customers and employees, comply with the regulations enforced by a famous authority such as International Certification Association.